On January 12th, Oyo State Governor, Senator Abiola Ajimobi, approved the appointment of Chief Tunde Afolabi, MFR, as the pioneer Chancellor of the state-owned Technical University, Ibadan. The Secretary to the State Government, Mr. Olalekan Alli, announced the appointment, which takes immediate effect, through a statement, last Friday. But really, who is the new Chancellor? Oyo state-born Afolabi, 67 years old, is a 1973 Geology graduate of the Franklin and Marshall College, Lancaster, Pennsylvania, USA; and holds a Master of Science in Geology from the Tulane University, New Orleans, Louisiana, USA. He worked with TEXACO Inc, New Orleans, Louisiana, USA and Mobil USA INC. Dallas Texas, USA, before returning home to establish AMNI Production Company Limited, Lagos; a petroleum exploration outfit. 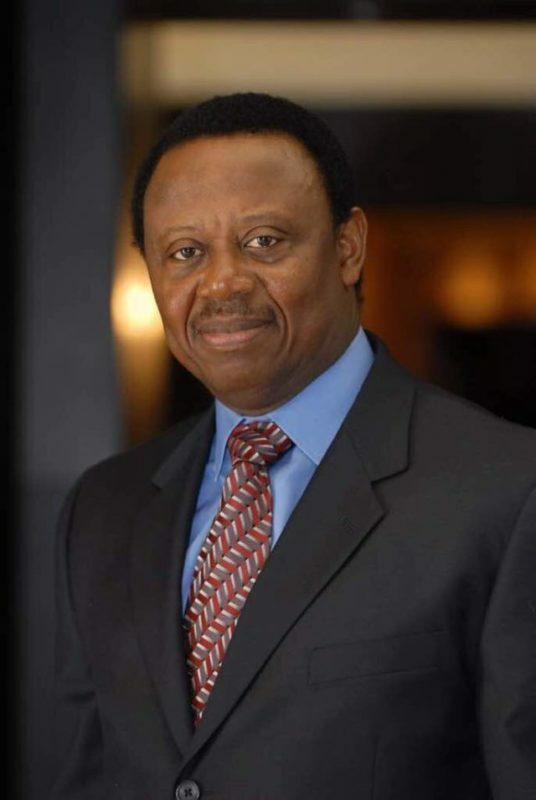 The new chancellor of Technical University, Ibadan, is a Fellow of the Nigerian Mining and Geosciences Society; fellow, Science Association of Nigeria; fellow, Nigeria Association of Petroleum Explorationists and a proud recipient of the prestigious ECOWAS Distinguished Corporate Achievers Award. Chief Afolabi is also a 2009 recipient of the Doctor of Technology (Honoris Causa) of the Ladoke Akintola University of Technology, Ogbomoso; as well as Doctor of Geology (Honoris Causa) of the Ajayi. Crowther University, Oyo in 2017. He is a certified member of the American Association of Petroleum Geologists; member of New Orleans Geological Society and an active member of the Nigerian Association of Indigenous Exploration and Production Companies. He is as well a philanthropist. Many Oyo indigenes expect that he will bring his wealth of experience into building Technical University, Ibadan, into a world-class institution as the pioneer Chancellor. Meanwhile, academic activities have already begun at the newly-established university.